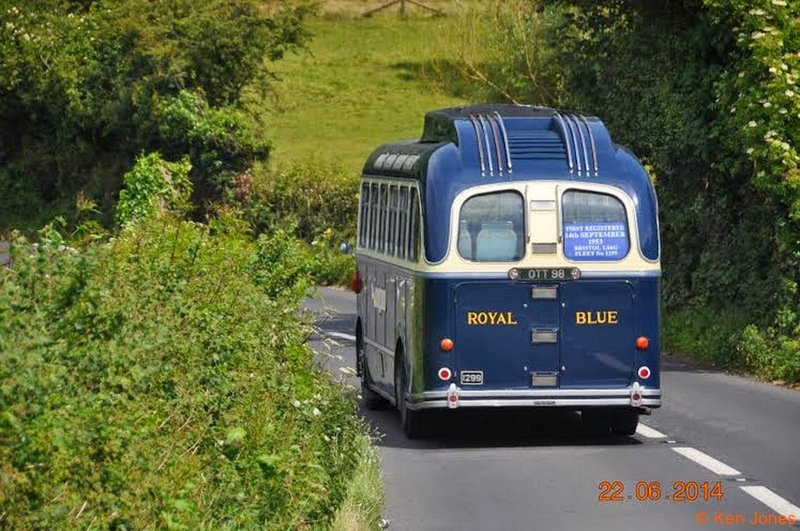 Ken Jones has kindly sent us the following pictures from the recent Royal Blue Run. 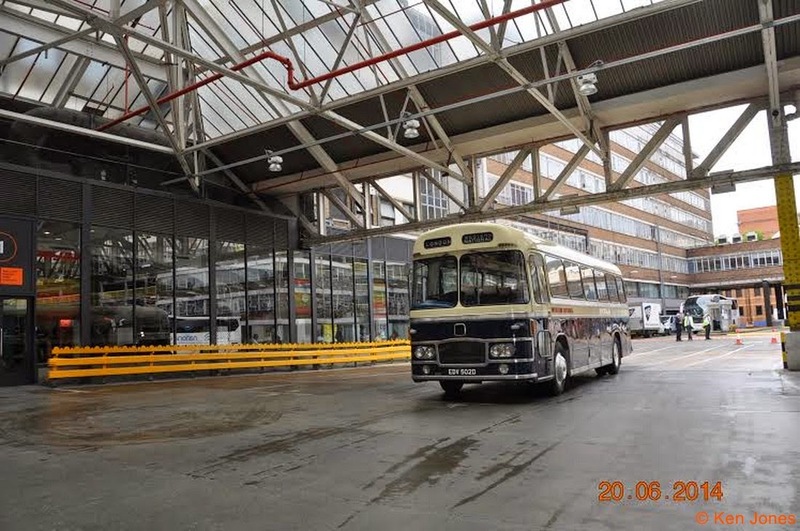 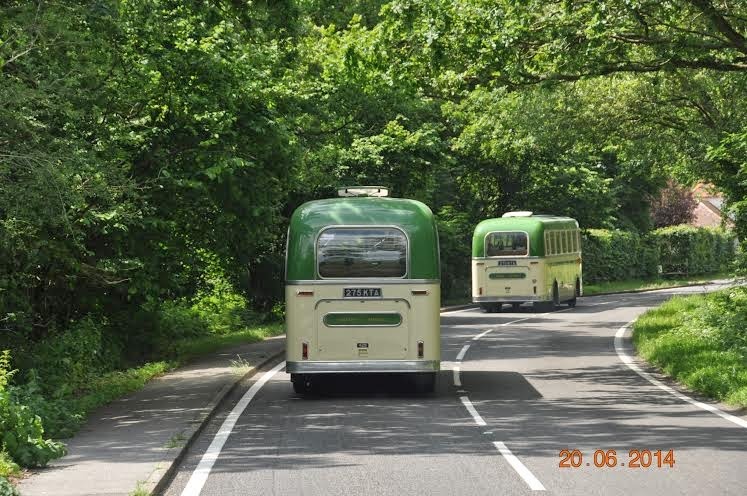 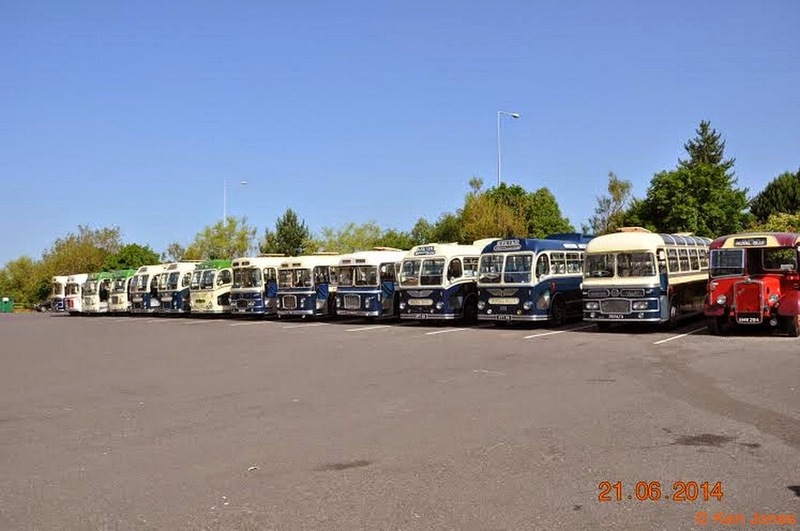 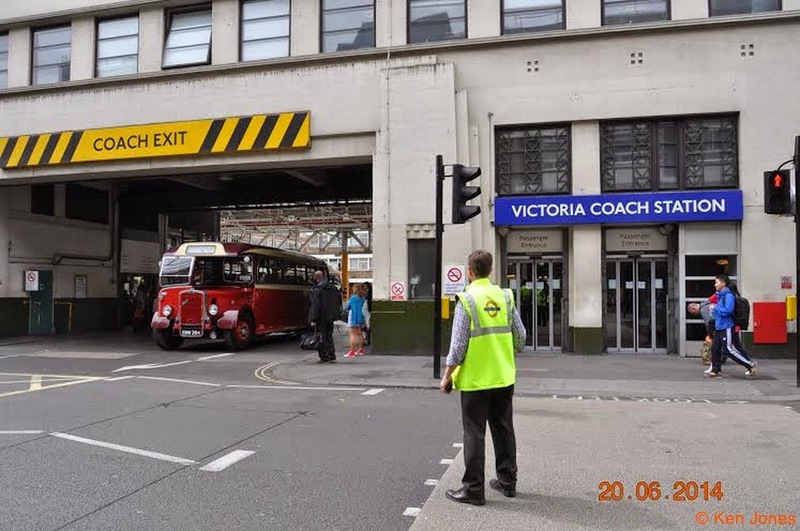 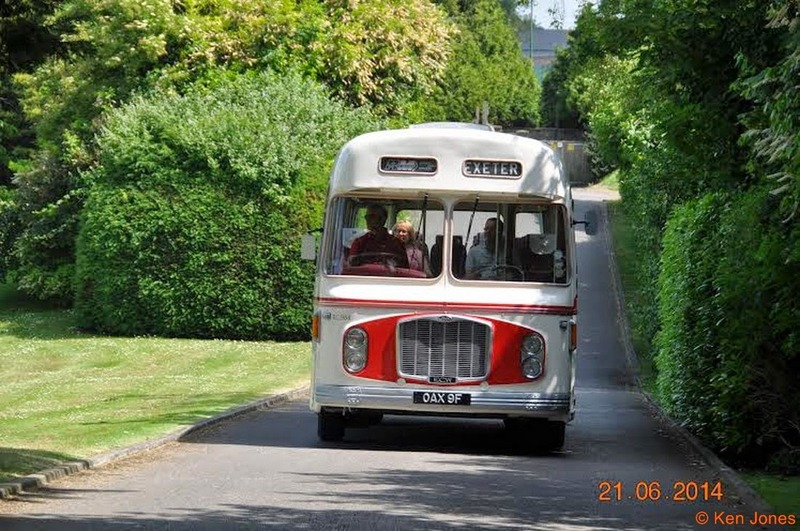 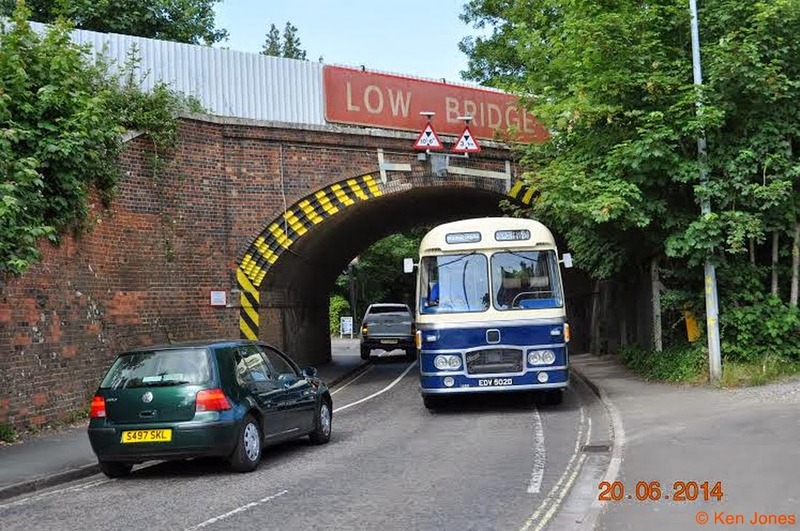 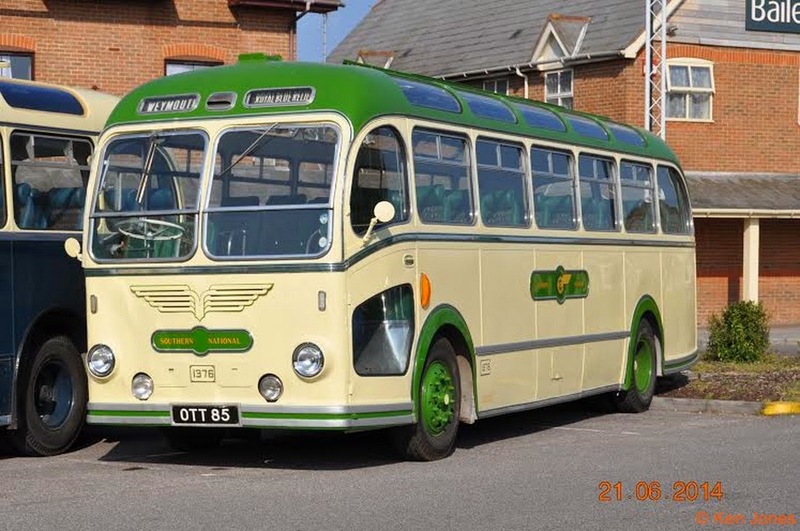 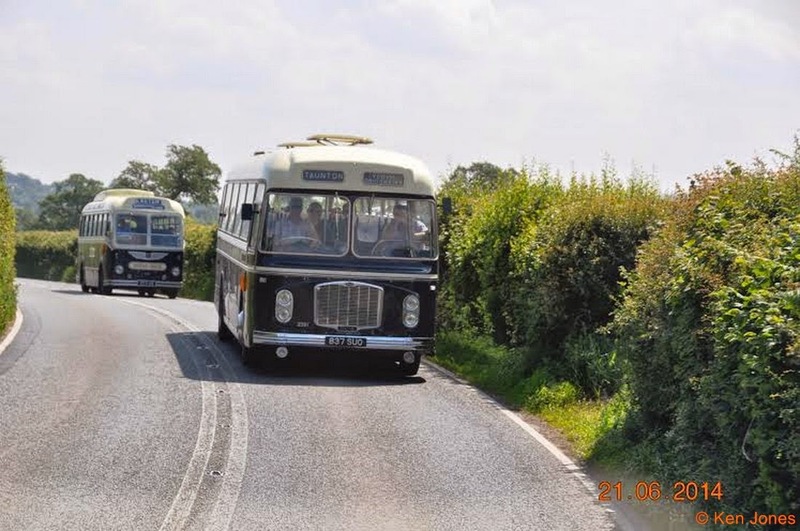 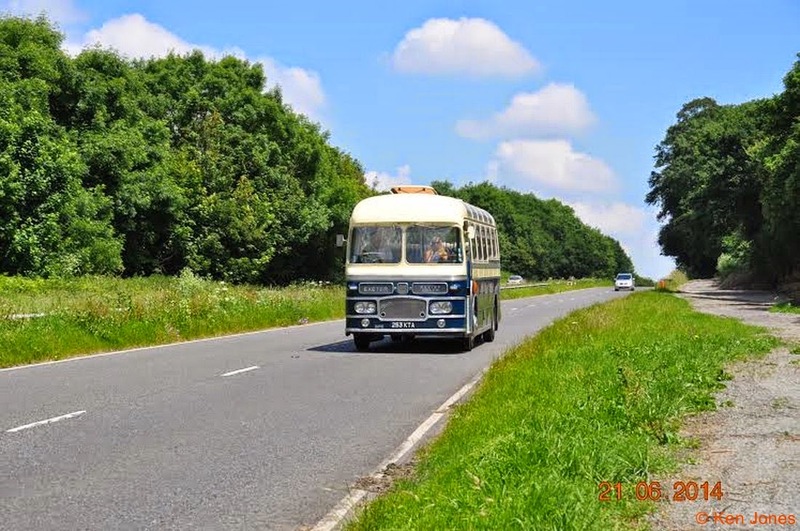 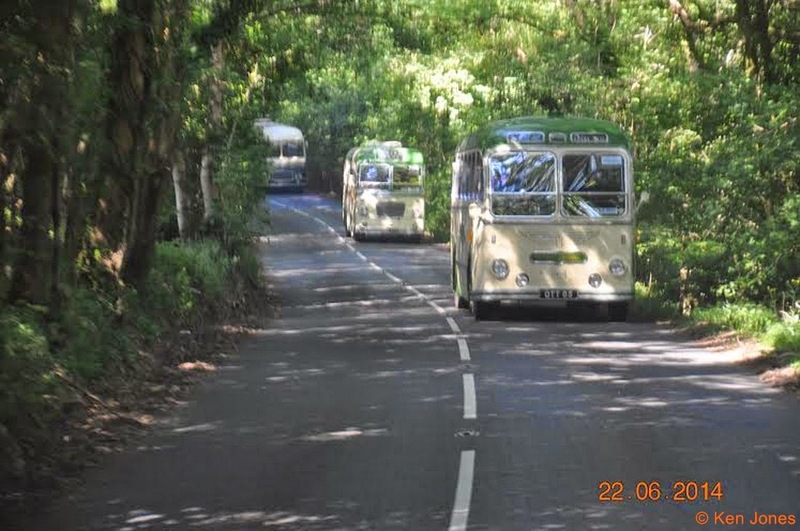 Between 1971 and 2009 Ken took colour slides but moving to digital in 2009 enabled him to take hundreds of pictures of buses, many of these being donated to rally organisers, museums and drivers. 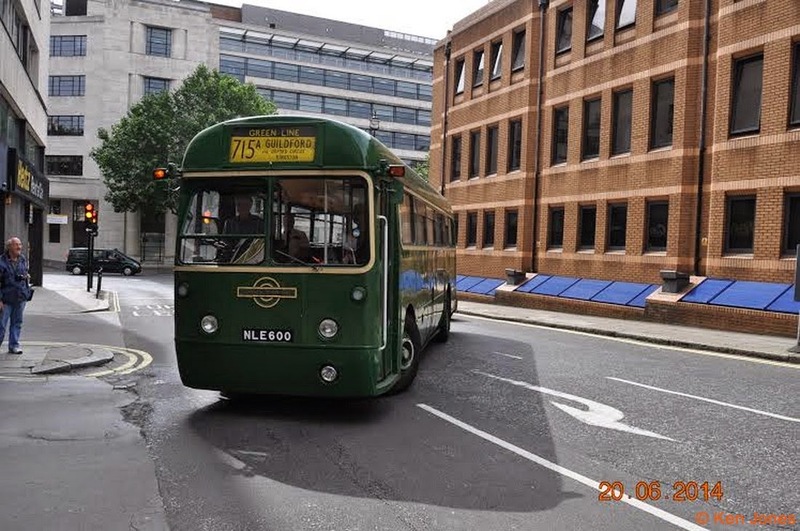 Friends have suggested he puts some of his pictures onto the SCT61 site so that others can enjoy them.